This Paramore cruise, otherwise known as “Parahoy,” just keeps adding on to the bill. 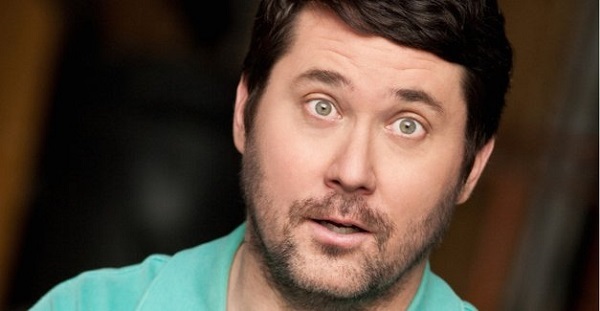 With just a few months left before they set sail in March from Miami, they’ve added funnyman Doug Benson to the list of performers. That’s awesome if Paramore, Tegan and Sara, New Found Glory, Bad Rabbits and other musical acts weren’t enough. Every ship needs a comedian, right? The band made the announcement on Twitter today welcoming Benson on board. Now fans will have music, laughs and sailor hats. If you’re interested in going on Parahoy, make sure to sign up here.